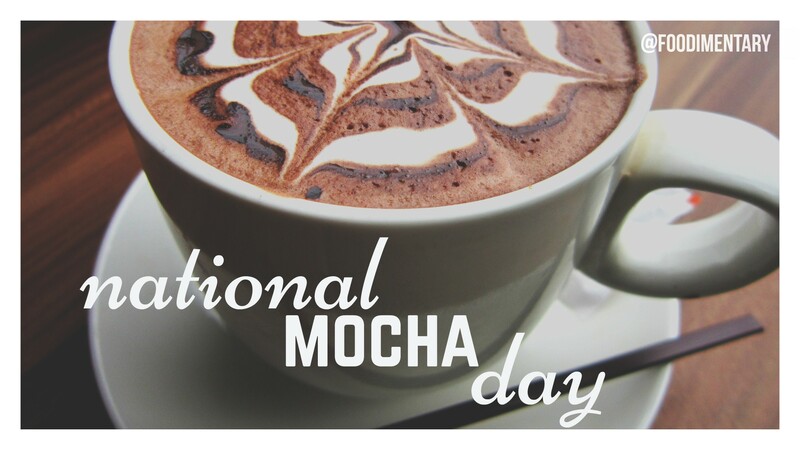 September 29th is National Mocha Day! Coffee is only grown near the equator, from the Tropic of Cancer to the Tropic of Capricorn, within a 1,000 mile limit. 1,200 different chemical components are in coffee. More than half of these components make up the distinguished flavor of coffee. There is between 80 and 140 milligrams of caffeine in a seven once cup of coffee. 91% of coffee consumed is taken at breakfast. And sometimes is breakfast. 1860 Chapin Aaron Harris died. He was cofounder of the first dental school in the world, the Baltimore College of Dental Surgery. 1974 The TV show ‘Alice’ debuted. Most of the action took place in Mel’s Diner. I love a good mocha! Bravo! And the Norwegians drink most coffee in the world.